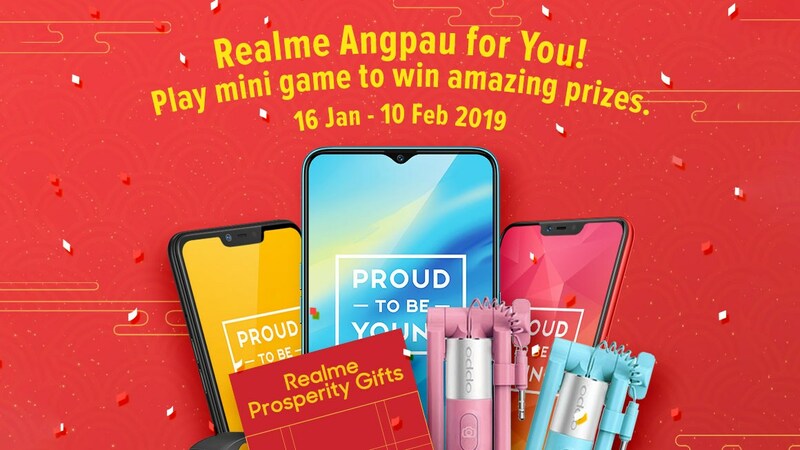 Realme’s “Angpau For You” campaign has finally begun! 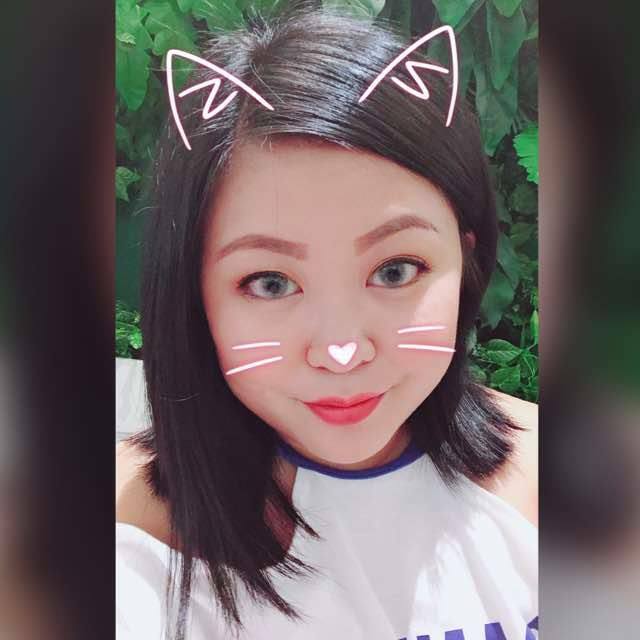 “Angpau For You” campaign is an initiative made by Realme to thank their customers for their continuous support since the launch of the brand in Malaysia. The campaign is open to all and it provides two interactive contests for everyone to take part in. Participants who partake in the contests could stand a chance to win a Realme 2 Pro, Realme 2, Realme C1, Olike wrist bands, OPPO selfie sticks, as well as Lazada and Shopee e-vouchers. The first contest comes in the form of a game, that works similarly to “Fruit Ninja”. Just like Fruit Ninja, instead of slashing fruits, you will be slashing “angpaus” that appears on the screen of the device that you’re using to play the game on. But watch out for the bomb, for if you slashed it by accident, then the game is over. But on the bright side, you’ll get an instant prize. Do note that each player is only given one chance to participate in the game. If you’re not satisfied with the prize that you’ve won through the game, you could participate in the other contest which requires you to “Like” Realme’s Official Facebook page and share the post that states the weekly prizes. Participants who share the post on their social media could stand a chance to win the prize of the week, and unlike the game, this contest does not have any limits. So you could share as much as you want to get a higher chance of winning yourself an amazing prize. Remember, before you share the thread on your social media, make sure your post is set to public, along with the hashtag #RealmeCNY and #RealmeAngpau. Realme will select 4 random winners each week and it will be announced on Realme’s social media. Winners will be contacted via phone calls and emails, which they are required to respond or reply to. Failure to respond within the deadline will result to renouncing the prize and exiting the contest. The deadline for winners to respond would be on the 12th of February 2019. 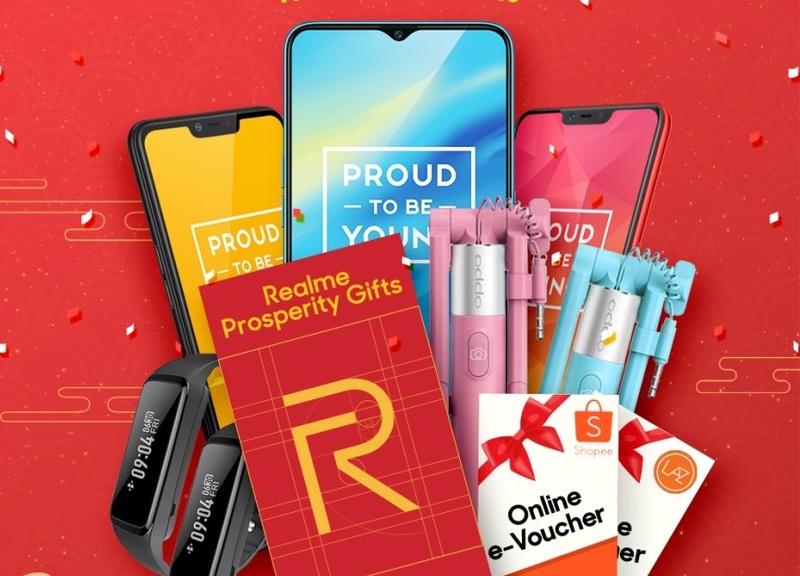 To claim the prize, the winner must provide suitable personal details and any other document requested by the Realme Malaysia Team. Failing to do so will revoke his or her right to claim the prize. The winners are required to post their presents claimed upon received and prizes will be shipped at a later stage. Although you are allowed to share as many times as you want, but Realme would not tolerate spam emails. Only verified phone numbers and emails will be acknowledged. The duration of Angpau For You campaign starts from now until 10 February 2019. To play the game, visit this link provided here. For more information on the campaign, you can find more details through this link or visit Realme’s official Facebook page.